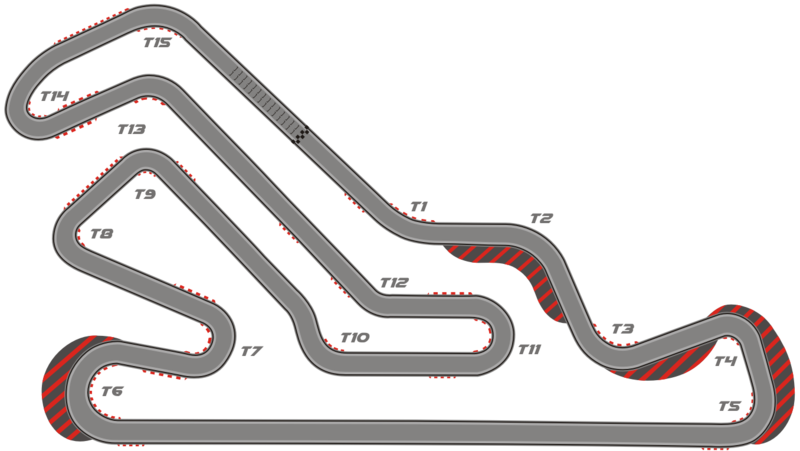 Go-Kart Track Maps for Speedsportz Racing Park - Serving the Houston Area. We have a race track for everyone! Grab your helmet and get ready to race! Both new and experienced, young and old will love our half mile concession track. Jump in a go-kart and race your friends to see who can make it around the go-kart track the most times in 10 minutes. Will it be your or one of your friends that gets the fasting karting lap time? Getting on the .8 mile performance track is the goal of all racers! 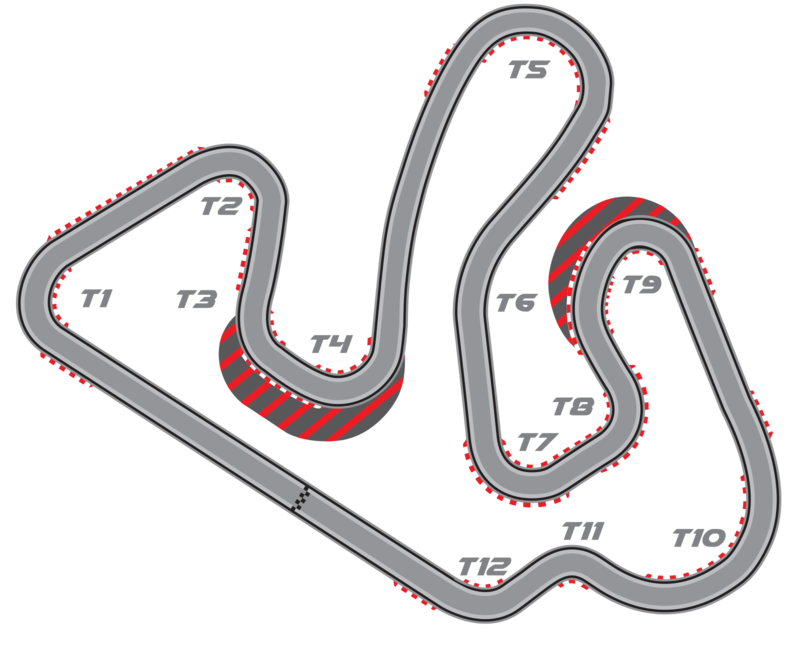 This track, also known to kart racers as our "Pro Track," was designed by kart racing champion Alan Rudolph to challenge all kart racers who want to learn more about how to drive karts seriously.